Receipt Bank nominated for ‘Add-on Partner of the Year’ at Xerocon 2014 in Auckland! Last week at Xerocon in Auckland, New Zealand, Receipt Bank were delighted to be nominated for Xero ‘Add-on Partner of the Year’ for the second successive time. 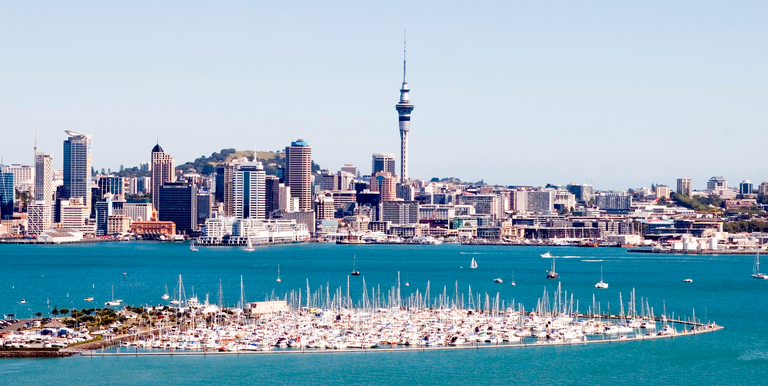 It has been a brilliant year for Receipt Bank in New Zealand, with the opening of our Auckland office, the growth of the team and the introduction of David New as Managing Director Australia and New Zealand. This nomination caps a fantastic twelve months, although none of this would have been possible without the continued support, feedback and help from our Partners and clients across New Zealand - so thank you! If you have any feedback for the team in Auckland, or ways in which we can improve Receipt Bank, please don’t hesitate to get in touch, or leave a comment below.